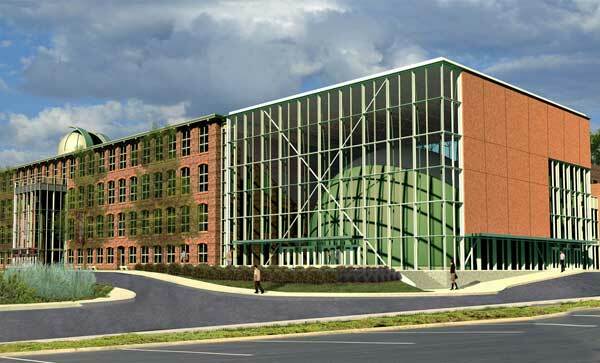 This hands-on learning center is designed to enrich the lives of children, families, and teachers through hands-on learning, exhibits, and programs. Visit eight galleries, two unique resource centers, the world's largest child, and two new permanent exhibits! Wags and Whiskers allows children to take on the role of pet owner, veterinarian, or groomer and emphasizes responsible pet care. Through simulated body scans, interaction with 3D models, and analysis of the human body, Body Detectives will explain the mysteries of how our bodies work! 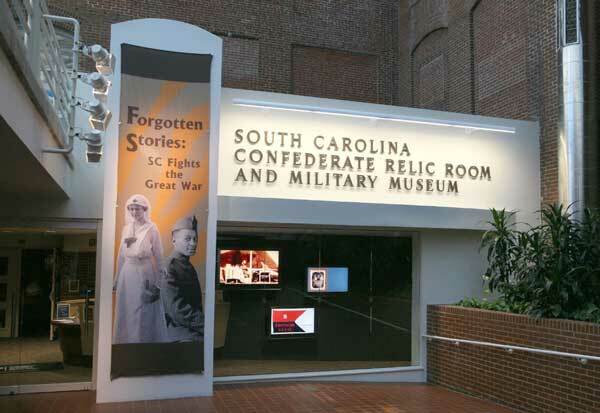 For over a century, the SC Confederate Relic Room and Military Museum's mission has been to collect and preserve the military history of this state. Columbia's oldest museum, the state's martial tradition from the Revolutionary War to the present War on Terror is presented. Visitors explore the military campaigns that South Carolinian soldiers have participated in over the past three hundred years. 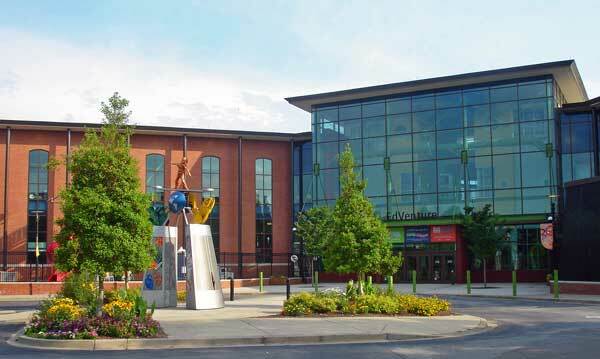 Housed in the historic 1893 Columbia Mill textile building, its "biggest artifact," the South Carolina State Museum tells the story of South Carolina through its many exhibits and programs. Come and enjoy four floors of art, cultural history, natural history, science and technology. Many of the museums displays are interconnected. You will find there is history in our art, artistic beauty in our natural history and science, and history behind our technology. Enjoy shopping in the museum's Cotton Mill Exchange. Follow the people, places, and progress of Columbia residents for more than three centuries within five downtown historic sites. Hear the stories of nationally and regionally important people whose lives during the earliest days of settlement to the modern Civil Rights era marked their special places in history. Learn how the city's diverse past is likely to influence its future. 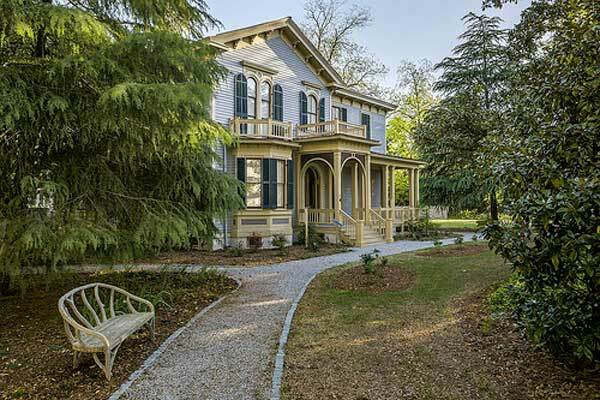 Robert Mills House and Garden (1823), Hampton-Preston Mansion & Gardens (1818), Mann-Simons Site (1843), Woodrow Wilson Family Home (1872 - currently in renovation), Modjeska Monteith Simkins (1890), Seibels House (1796). South Carolina’s premier international art museum, the Columbia Museum of Art's renowned Kress Collection includes 77 Old Master Renaissance and Baroque paintings and decorative arts. Of particular note: a rare Nativity fresco by Sandro Botticelli, Venetian scenes by Giovanni Antonio Canaletto, Francesco Guardi, and Bernardo Bellotto, and works by Ribera, Bernardo Strozzi, Boucher, and Tintoretto. The museum is a major destination for fabulous travelling art exhibitions, many times being the sole host for exhibits in the Southeast. Check their website for current offerings. McKissick Museum is located at the heart of the historic Horseshoe on the Columbia campus of the University of South Carolina. It was established in 1976 by the University Board of Trustees to bring together under one roof the many object collections housed in various departments and colleges across campus. These collections date to 1801 and provide insight into the long and illustrious history of the University. Of popular interest is the Baruch Silver Collection, an extensive collection of 18th and early 19th century British silver.